My thesis project in the 2016 Pacific University senior art exhibition, interconnected, will be on exhibit in the Cawein Gallery April 27 – May 21, 2016. The gallery is open Tuesday-Saturday from 1-5pm and is located in Forest Grove, outside Portland, Oregon. 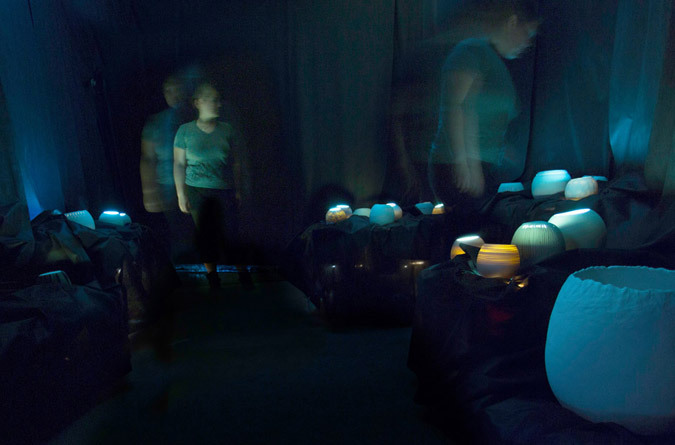 My project, “Wanderers,” is an interactive installation centered on the joy of exploring unknown worlds.